Coral reefs have been having a rough time of it lately, have you heard? They’re in the midst of the largest, longest, and worst mass die-off in history. 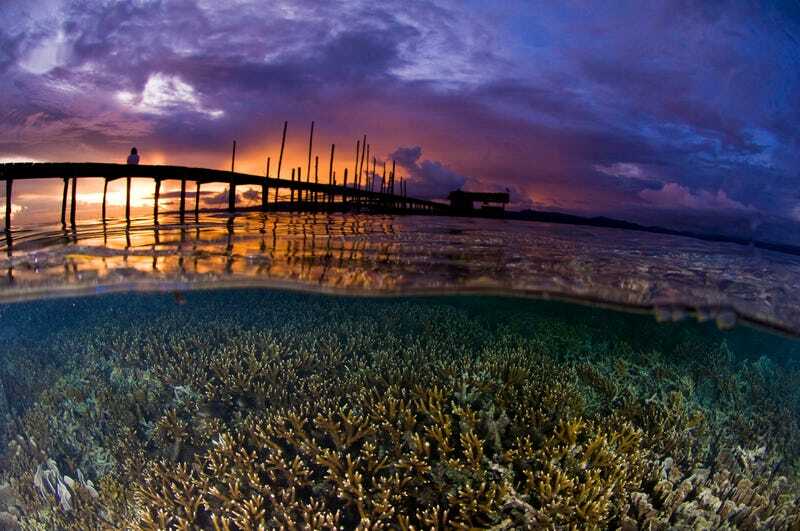 But there’s a bright spot: when humans take action to protect reefs, they tend to do better. Sometimes, they even thrive. With seven billion humans and counting putting an ever-increasing pressure on the world’s oceans, it sometimes feels like coral reefs are doomed to become yet another chapter in the history of the sixth mass extinction. But we shouldn’t give up hope for these bastions of marine biodiversity, because we know that we can save them, by improving reef management and reducing our carbon emissions. It can be hard to remember why something so removed from our hectic, urbanised lives is worth saving. Thankfully, technology can help jog our memories. A new VR film, “Valen’s Reef”, takes viewers through the restoration of Bird’s Head Seascape, a vast reef system that weaves its way through the island archipelago of Raja Ampat off the remote coastline of West Paupa, Indonesia. 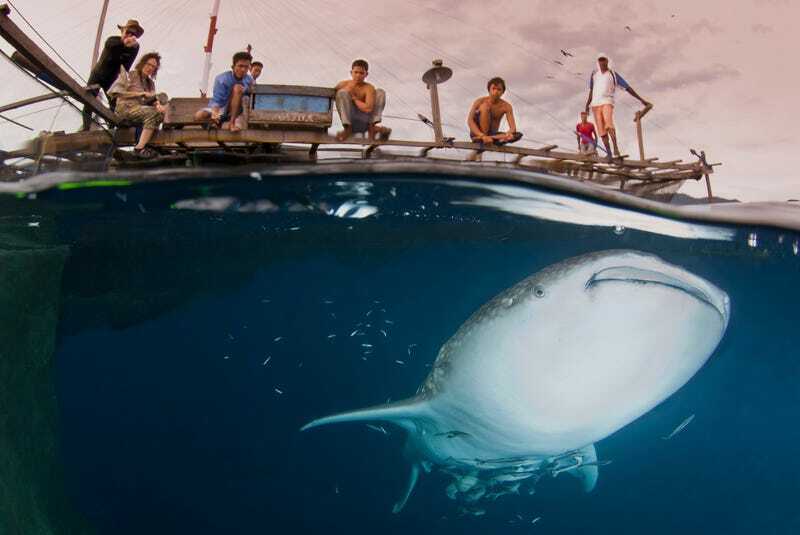 Teeming with coral species, fish found nowhere else on Earth, sharks and manta rays, it’s the most biodiverse reef on the planet and a remarkable success story for conservation. But as the video’s narrator, local marine scientist Ronald Mambrasar, explains, things weren’t always so bright at Bird’s Head Seascape. In fact, a little over a decade ago, the reef was decimated by the unregulated use of destructive practices like blast fishing. It took a concerted effort on the part of local communities and international organisations to bring the ecosystem back.